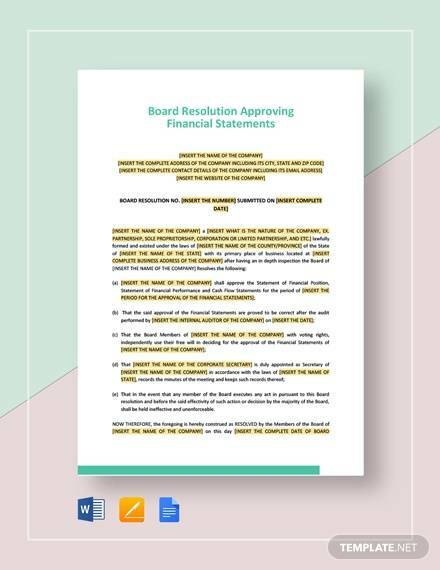 Financial statements are to declare the financial status of an individual, a business, an organization etc. Therefore they have a very high value when it comes to sharing the financial condition at a glance for a particular period of time. 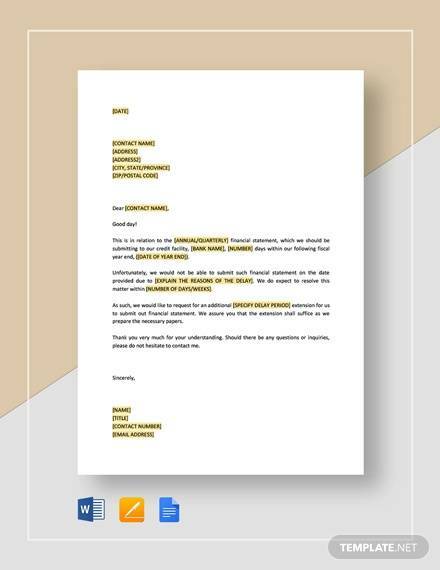 To make a Statement Templates you would certainly have to abide by some standard protocol which is business specific, and must have the standard global official format. Suggestions of such formats can come to you in the form of sample cash flow statement available online. 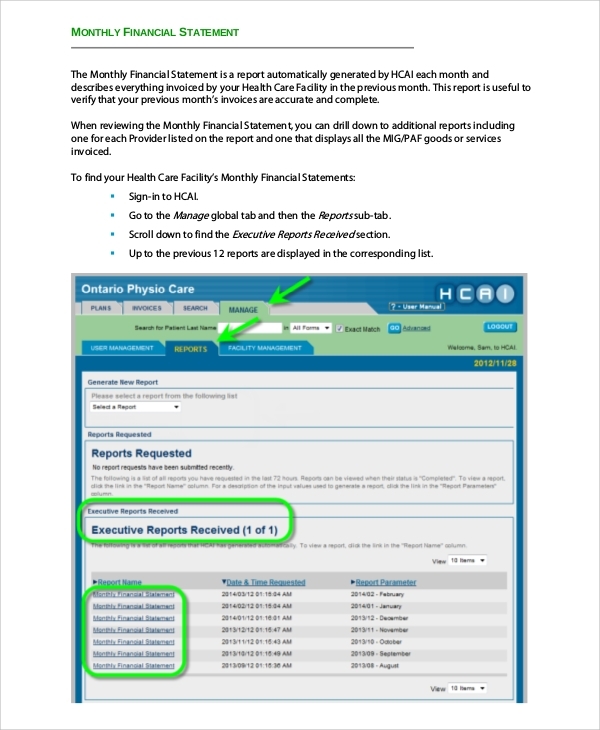 Use the resources to make your financial statements error free. This is to state your personal financial condition. 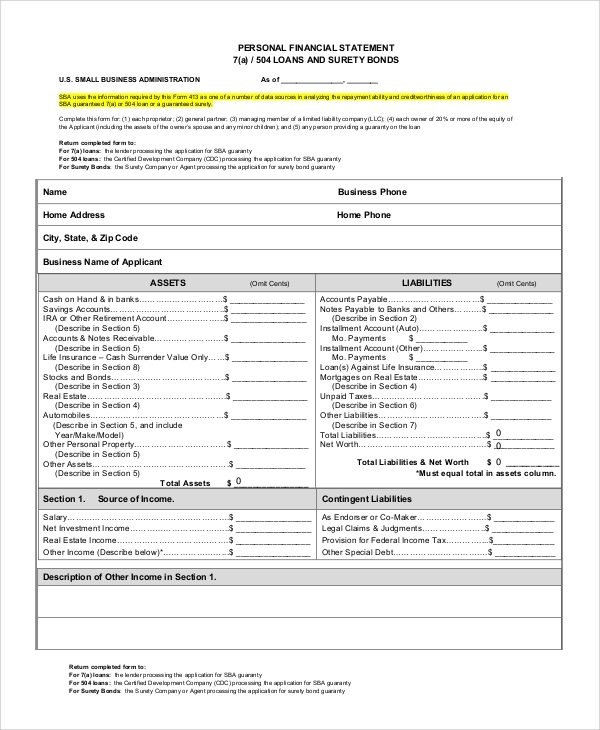 This form of a report will be prepared by an individual for himself, and they are used for presentation to some business or organization to tell about the finances and assets, to apply for loans etc. You can get a sample of an ideal format from this template. 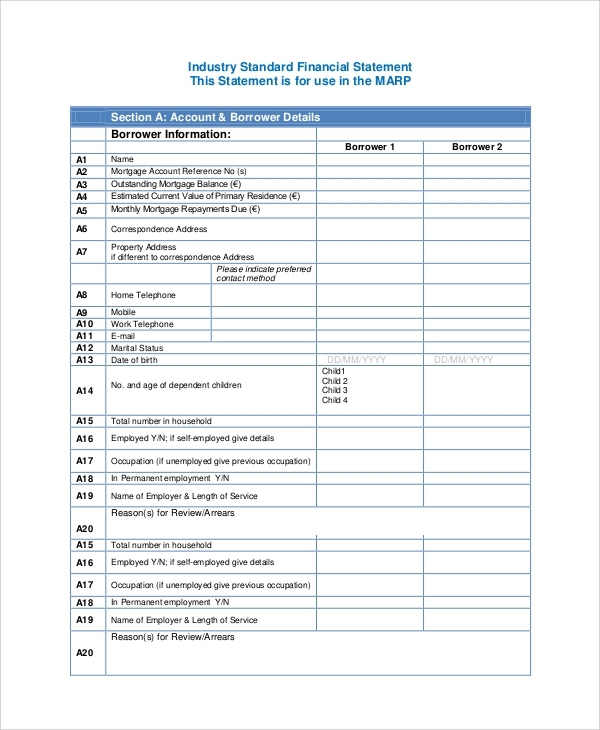 When you have to evaluate a business you are required make a business financial statement and you get that format here. 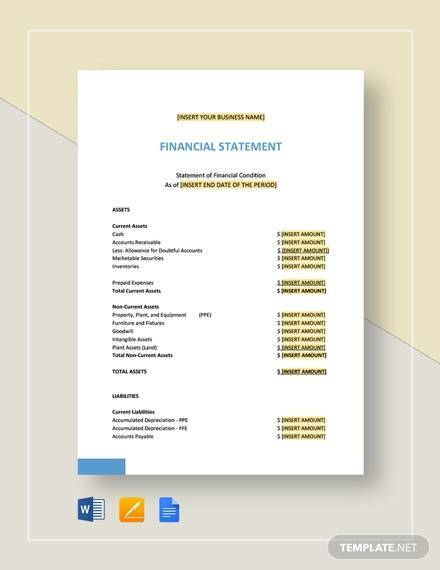 The business style financial statement making is different and has to be guided to you if you are making this report for the first time. 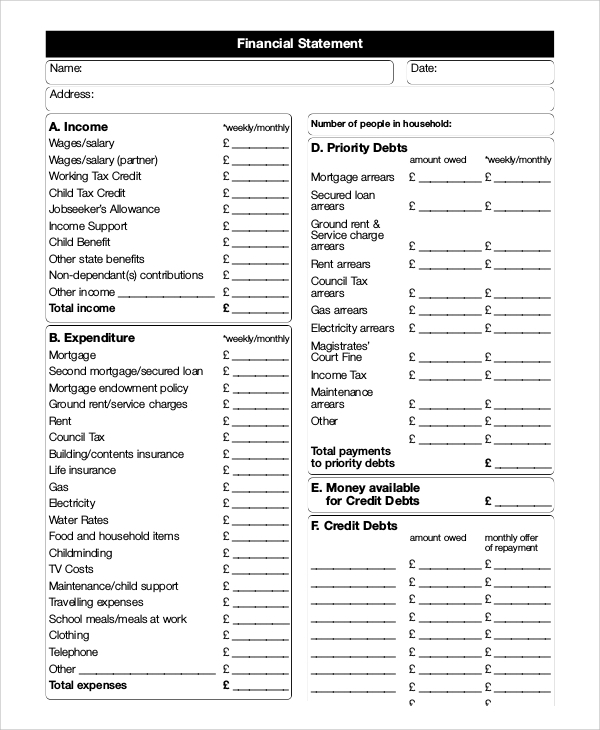 The audited financial statement sample is what you make when you are preparing the report after an audit. 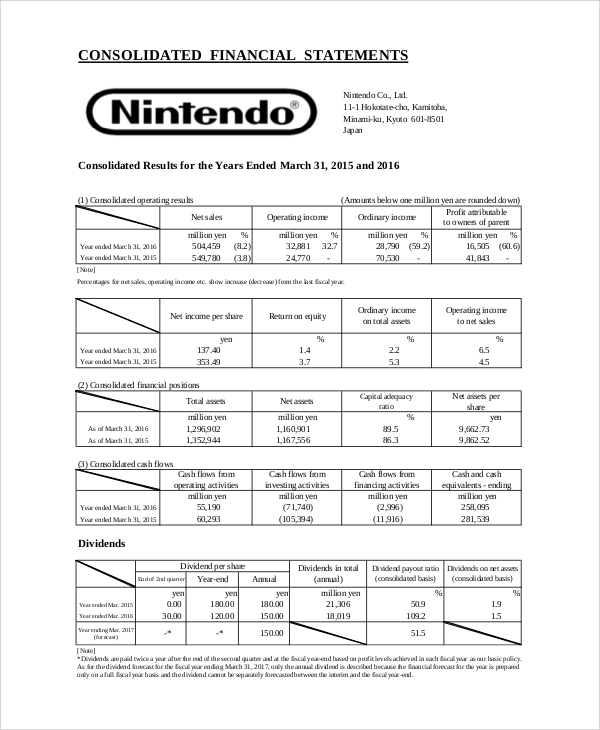 Based on the audit results such a report is being made, and this template guides you through to make the statement in an error-free way so that you may follow an official standard. 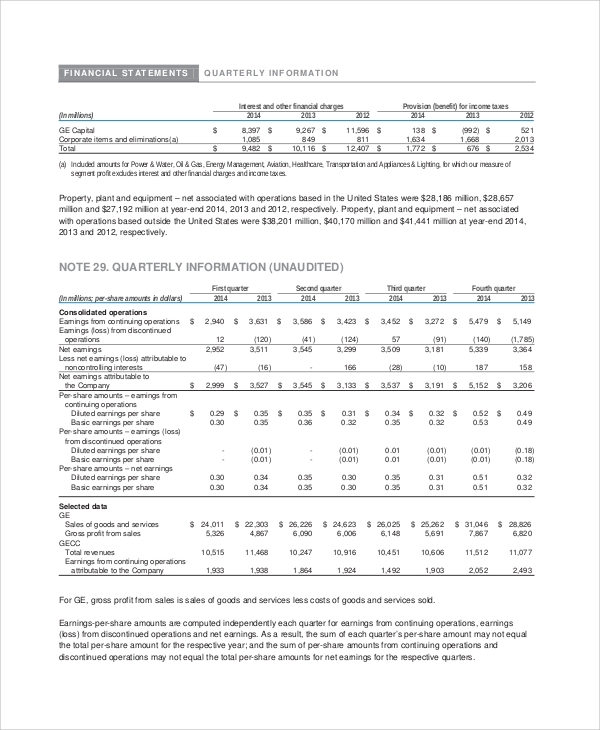 Why are the Sample Financial Statements Used? 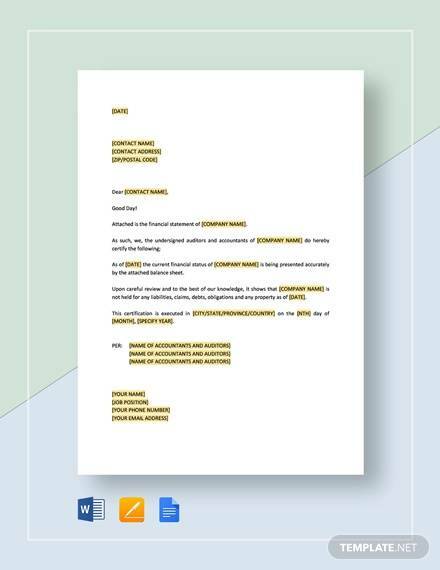 Sample Financial Statement Templates are used for getting help in making of financial statements. Normally there are a lot of data to be assimilated in the making of a financial statement, and that is not all. The period-specific data, the calculation of profit and losses in businesses, the accumulation of assets, and inflow and outflow of cash, and so many small and big calculations can be actually overwhelming for the maker of the report. That is why adhering to a standard method is a good idea, so that you are not pushed by the sheer pressure of financial data assembling and calculations. Samples help you in doing just the same things and you get a ready format to refer to and follow. What are the Benefits of Using a Sample Financial Statements? 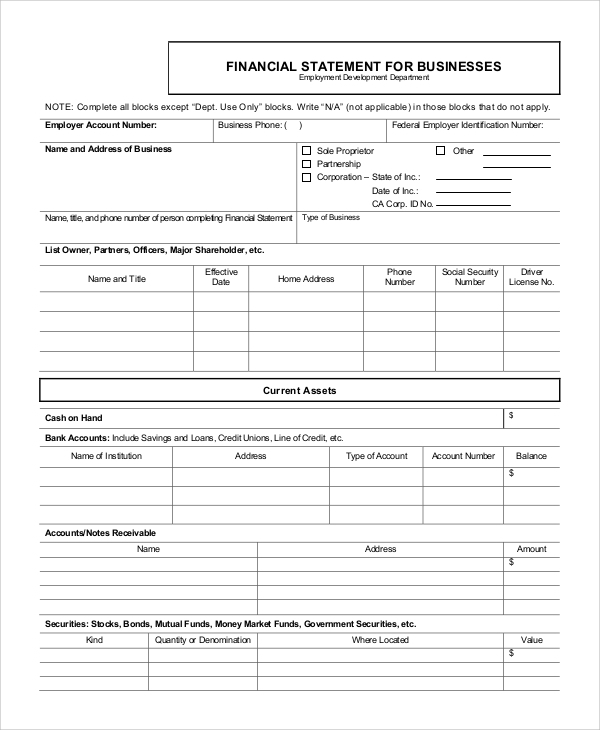 The benefits of using a sample Financial Statement Templates are many. First thing is, you get a standard format to follow. Next is, you get a general or specific format, which you may rely on. 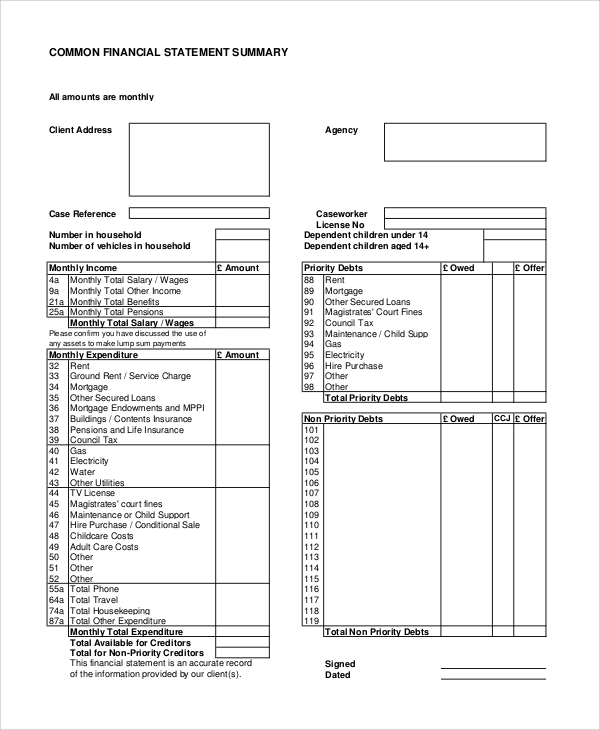 There are some blank templates as well which makes simple data entry into a complete report. Excel based financial statement templates are a great help in making a report, presentations, and also record keepings. Whether you are confused about financial accounting, a sample profit and loss statement, or making a sample balance sheet, you can get help by simply following the sample formats you get in the template banks.